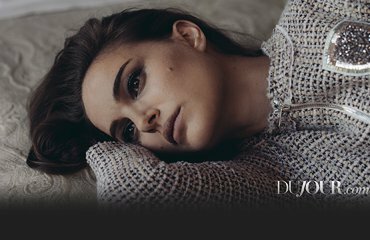 You can stop biting your nails because we finally have a clear look at the advertising for Natalie’s new Rouge Dior Liquid campaign. A big thanks to Eden for the find. We’ve updated the gallery with a couple of new-old photos of Natalie (outtakes from a promotional photo shoot with Vincent Flouret for a Canal+ appearance) that are featured in the 2 February 2017 issue of Grazia Italia. Thanks to feo-oliau. 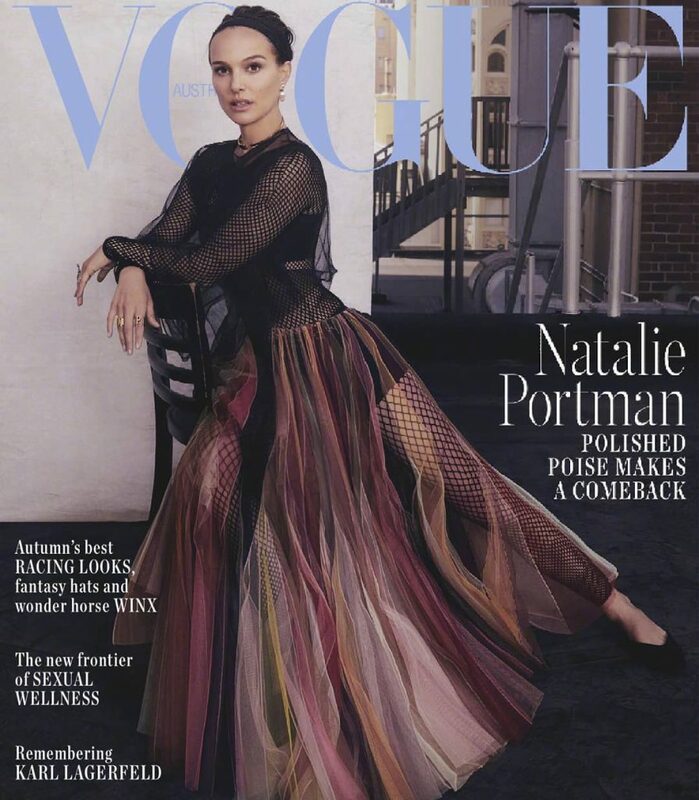 As a complement to the photoshoot we saw yesterday, W Magazine released today a short interview with Natalie about Jackie. The article is accompanied by a video belonging to the Screen Tests series, in which she talks about different anecdotes. 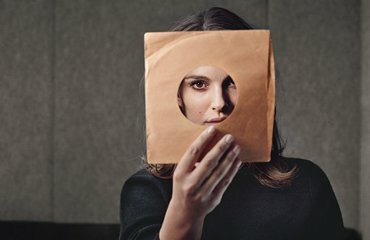 The Big Story and Daily Mail have an article by Associated Press, in which Pablo Larrain and Natalie talk about Jackie. The report is illustrated by a great photoshoot, made by Chris Pizello at the Four Seasons Hotel on November 11.